FNTS is focused on long-term, strategic partnerships to offer innovative technology and end-to-end IT solutions. CDW is a leading multi-brand technology solutions provider to business, government, education and healthcare organizations in the United States, Canada and the United Kingdom. A Fortune 500 company with multi-national capabilities, CDW was founded in 1984 and employs more than 8,700 coworkers. Founded in 2000, Global NetWatch (GNW) provides external website and application performance monitoring services. GNW’s network of nodes are strategically placed all over the world, measuring and reporting on real-time performance and availability data along with providing actionable alerts as needed. GNW provides a view from a customer experience perspective for clients ranging from small startups to Fortune 500 members, spanning a variety of industries. For more information, see our web site at www.globalnetwatch.com. IBM’s mainframe, cognitive systems and storage offerings provide the world’s most powerful, secure and flexible foundation for AI and data-intensive applications and workloads. Microsoft was founded in 1975. Microsoft's mission is to enable people and businesses throughout the world to realize their full potential by creating technology that transforms the way people work, play, and communicate. Created in 2015 from the merger of Accuvant and FishNet Security, Optiv is the largest holistic pure-play cyber security solutions provider in North America. Palo Alto Networks' purpose is to enable organizations and teams to work more effectively, freeing and empowering them so that they can drive innovation and remain vital in this competitive, global economy. Syncsort is the global leader in Big Iron to Big Data software. Their products provide a simple way to optimize, assure, integrate, and advance data, helping customers quickly extract value from critical data anytime, anywhere. 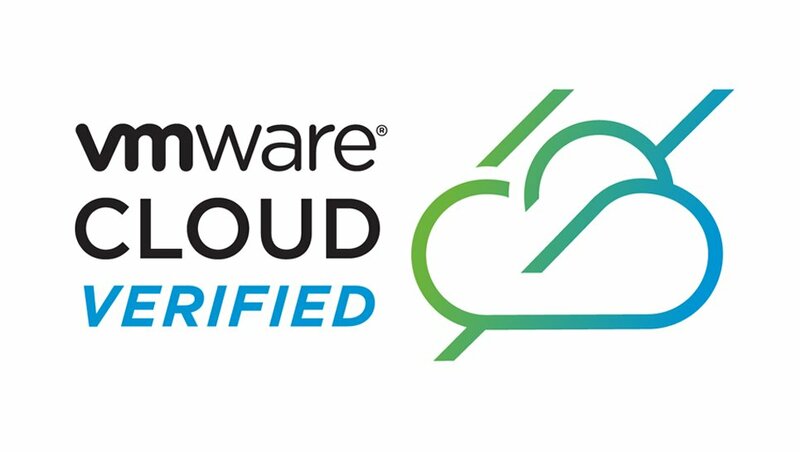 Vmware pioneered the development and application of virtualization technologies with x86 server-based computing, separating application software from the underlying hardware. FNTS partners with innovative IT leaders to provide technology and services to our customers.